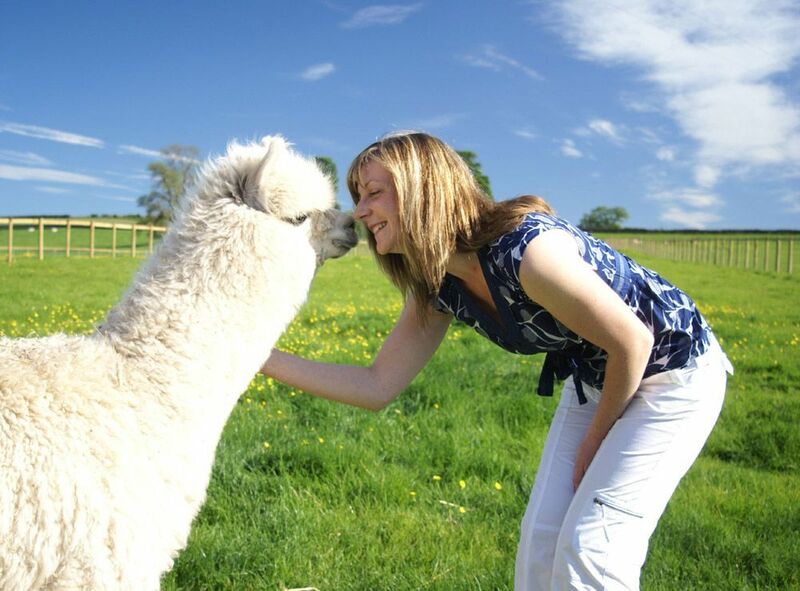 Are you interested in getting up close and personal with an alpaca? Or know someone else who would? 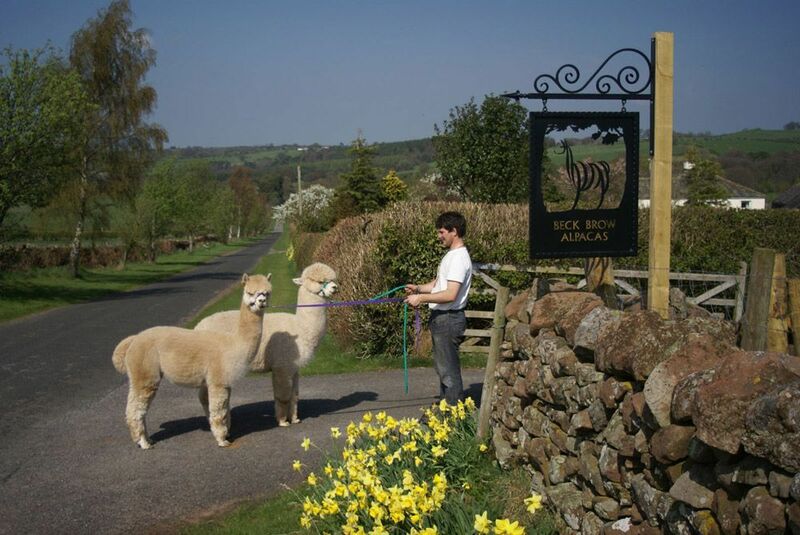 Our alpaca experience days are designed to be fun. 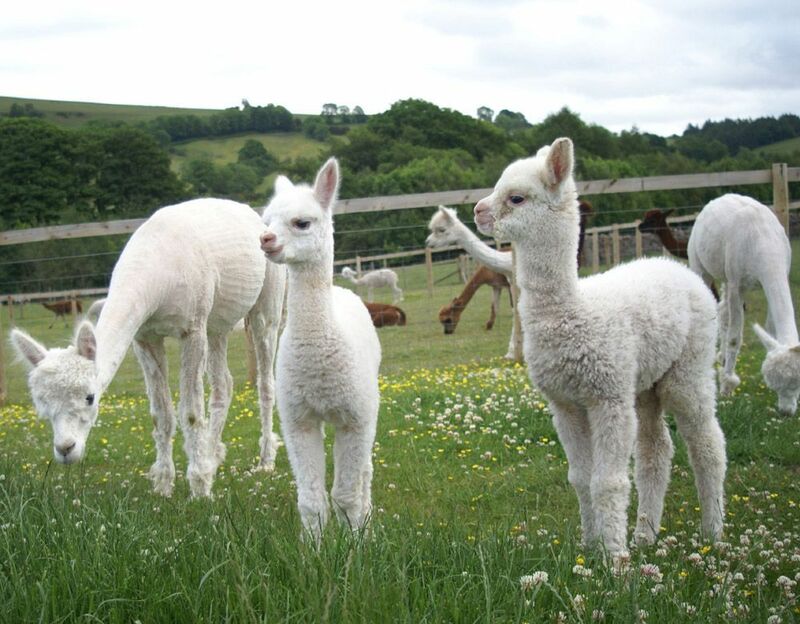 Learn a little about these wonderful animals, experience their uniqueness and inquisitiveness first hand. 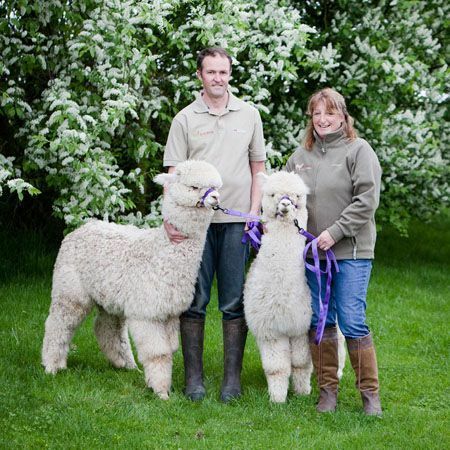 The time will be spent as you wish, but will include some walking with the alpacas and also a chance to see raw fleece and end products.